Includes: jumpsuit with foam chest piece, foam shoulder pieces, arm and leg protectors, belt, hands & mask. 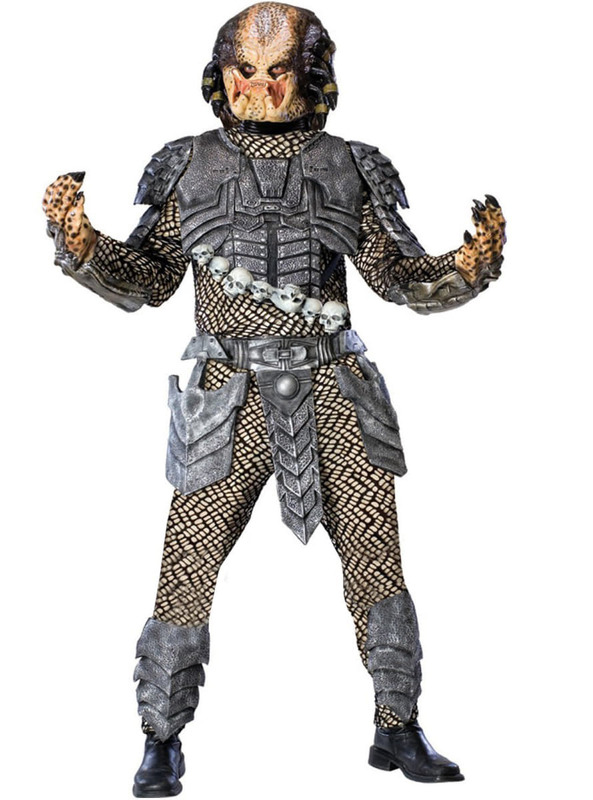 Includes a predator jumpsuit with foam chest piece, foam shoulder pieces, arm and leg protectors, belt, hands & mask. Upload your photos to Instagram with the hashtag #funidelia followed by #funidelia01853. Product Rating: "Predator Adult Costume"